Jalandhar: On being acknowledged as an ace-artist, one of LPU students is awarded Rs 1.2 lakh scholarship by Ministry of Culture (Government of India). 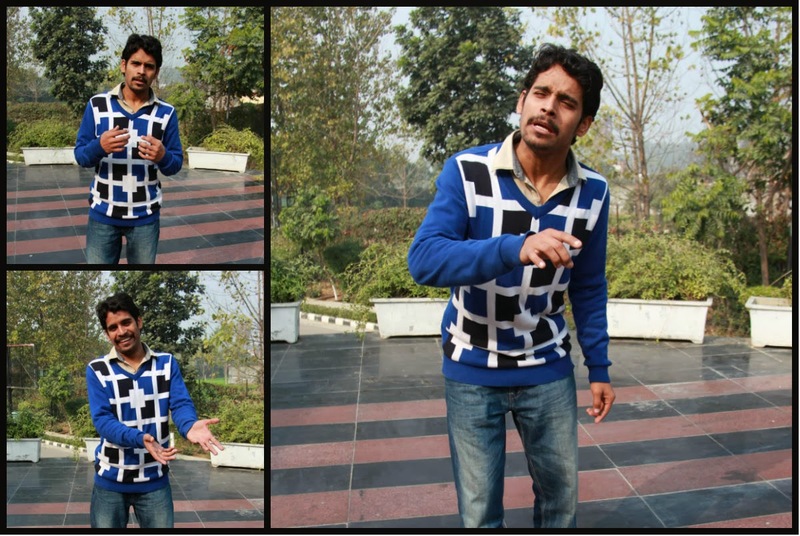 Puneet Kumar Mishra, a student of B Tech (ECE) final semester, is one among 30 young theatre artists of India who have won scholarships this year. 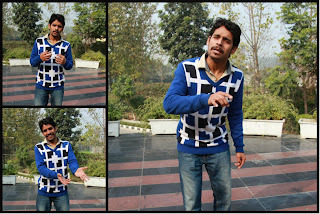 Puneet will receive Rs 5000 per month for two years to undergo training to develop folk theatre. Recommended as a result of preliminary selection, Puneet further performed before an expert committee and got selected purely on merit. Ministry of Culture awards 400 scholarships every year to ‘Young Artistes’ of the country in different cultural fields. Many thousand applicants apply for these coveted scholarships which provide assistance to outstanding young artistes for advanced training within India. Different cultural fields include Indian Classical Music, Indian Classical Dance, Theatre, Mime, Visual art, Folk, Traditional & Indigenous Arts and Light Classical Music. Puneet is known for championing social causes through his theatrical participation at state and national levels. In addition to his performances representing LPU at Association of Indian Universities’ stages, he has also performed at many prestigious stages of the country. These stages include Rabindra Manch Kolkata, Bharat Kala Bhavan Bhopal, Madhusudan Manch Kolkata, Natyashala Amritsar, Academy Manch Kolkata, Bharat Rang Mahotsav New Delhi and others. Performing since his childhood, Puneet has played for more than 50 characters from a ‘Chai Pilane Wala’ to that of a ‘Professor”. Puneet is not only master of theatrical outputs but he reveals brilliance in academics as well. Aiming to join National School of Drama after completing M Tech at LPU, Puneet desires to be recognized as versatile global stage- actor. Congratulating the scholarship winner student LPU Pro Chancellor Mrs Rashmi Mittal said: “We are happy that the talent of our student has been recognized by the Ministry of Culture. We further encourage him to bring solution to social problems through his excellent theatrical presentations. scholarship is more usefull for below poverty students. Share your expressions with imo for pc. cool profile pictures Thanks for another wonderful post. Where else could anybody get that type of info in such an ideal way of writing?